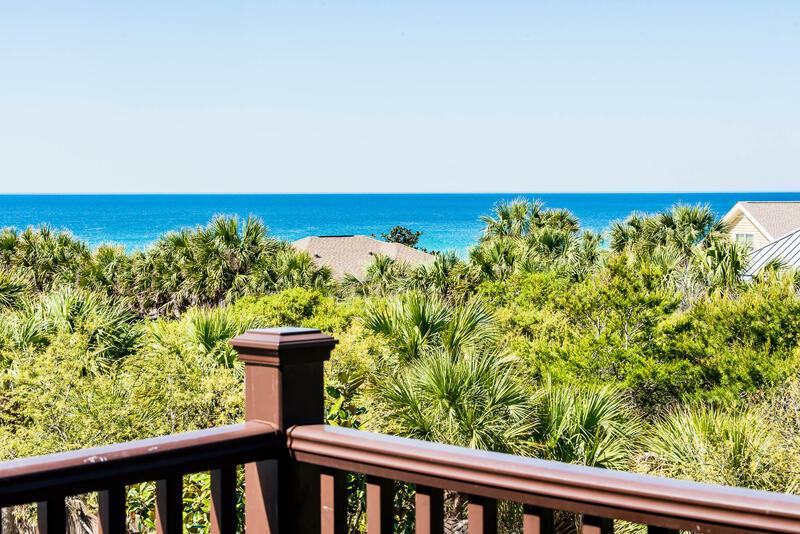 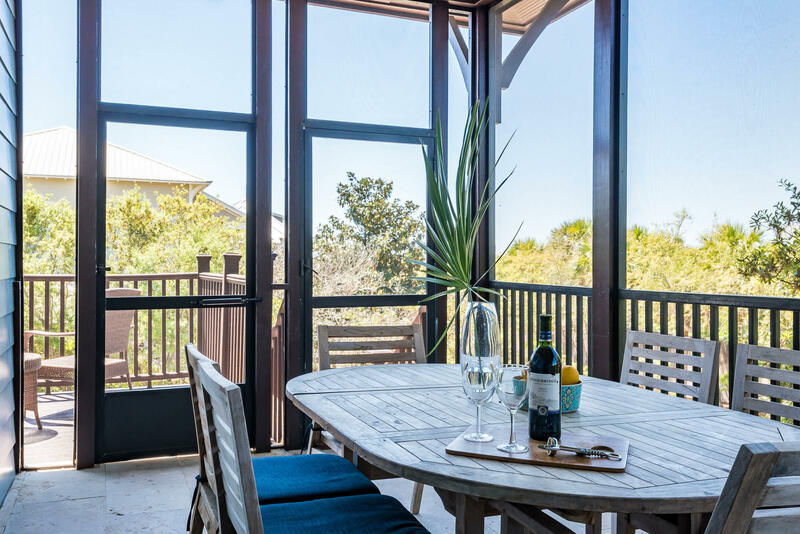 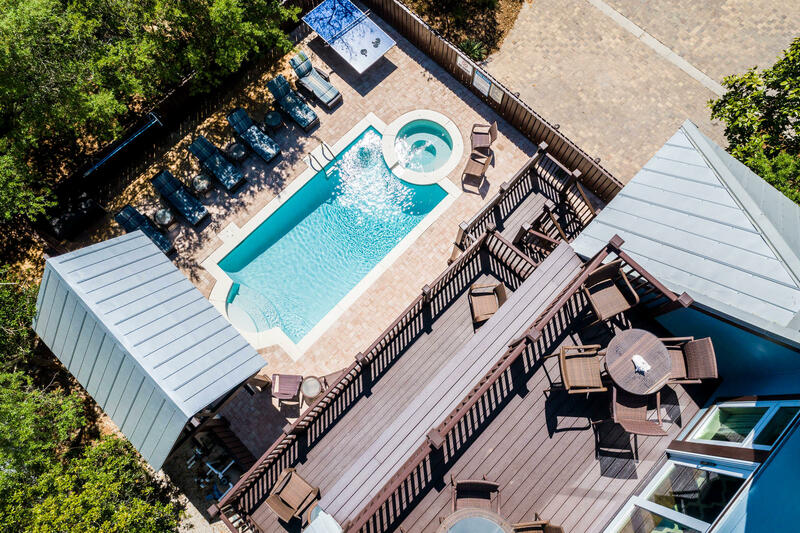 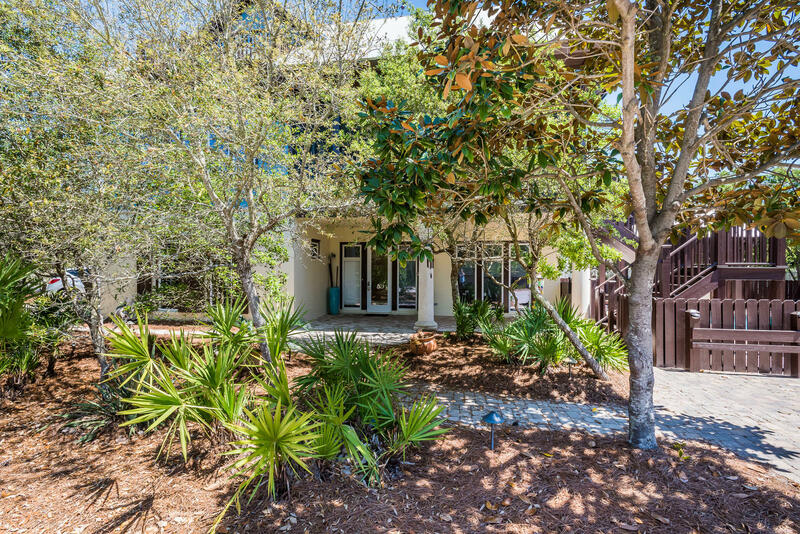 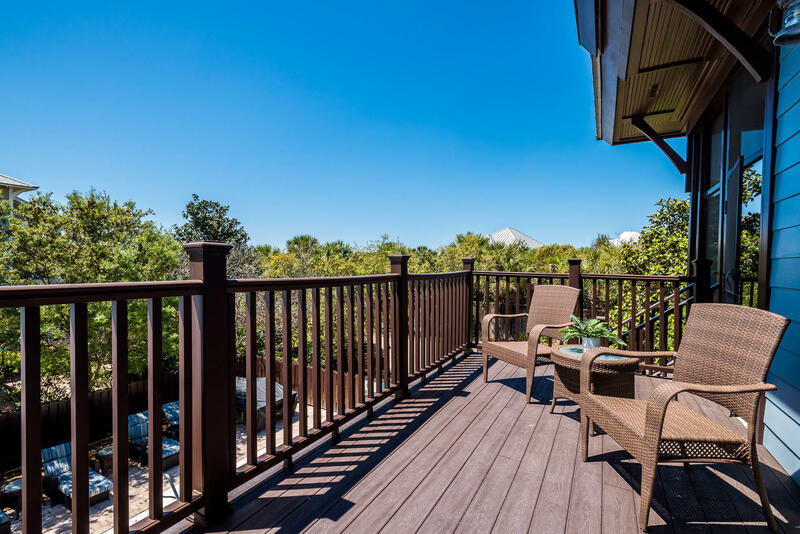 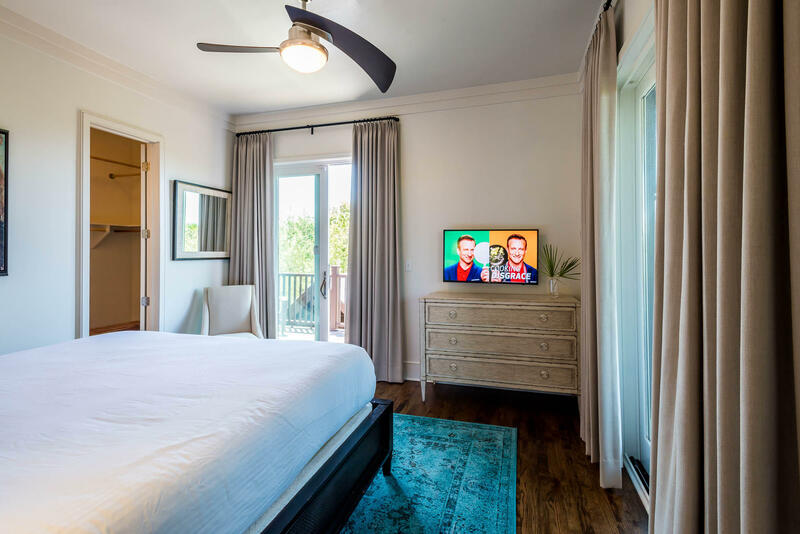 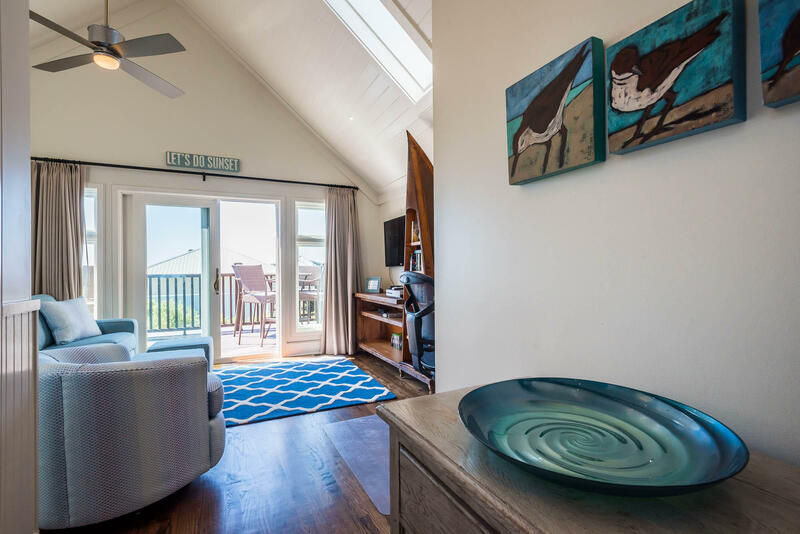 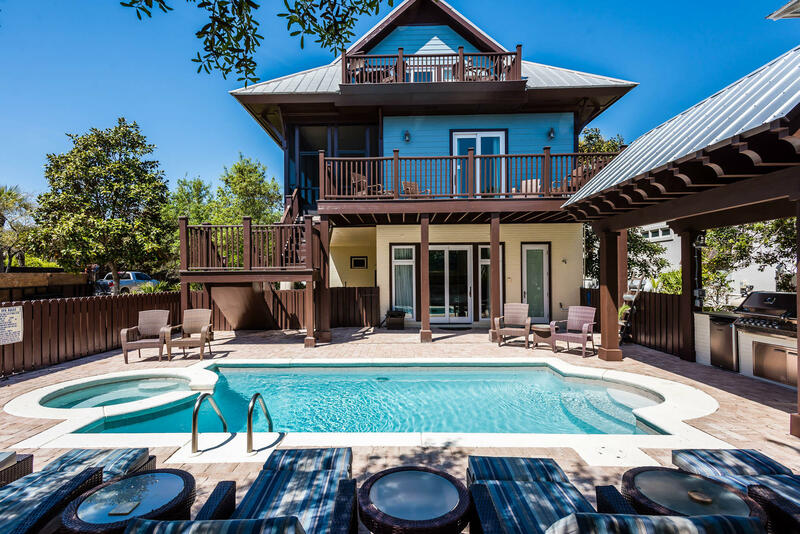 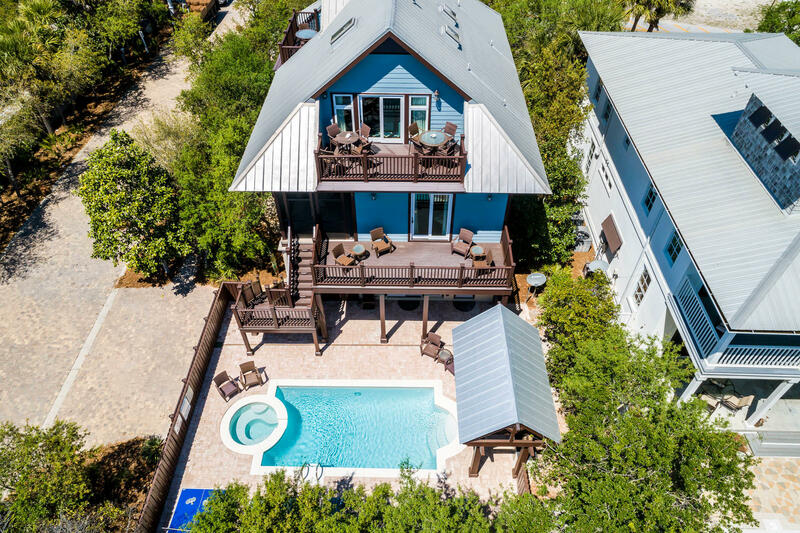 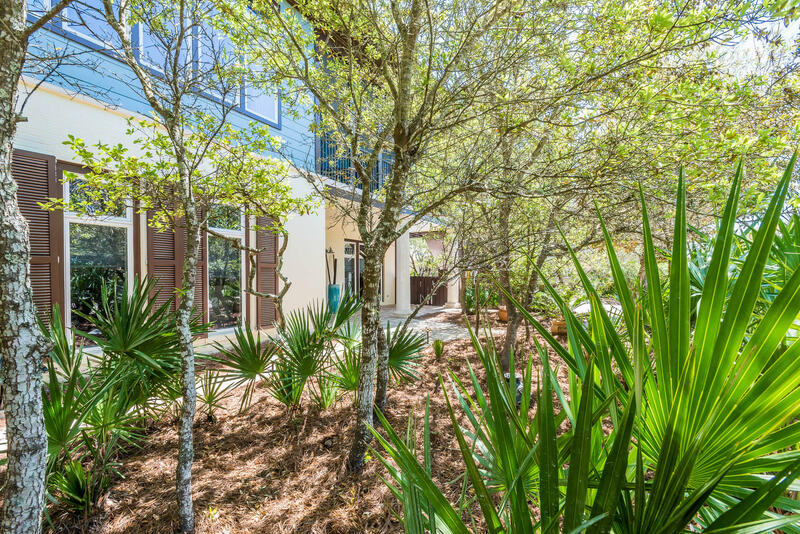 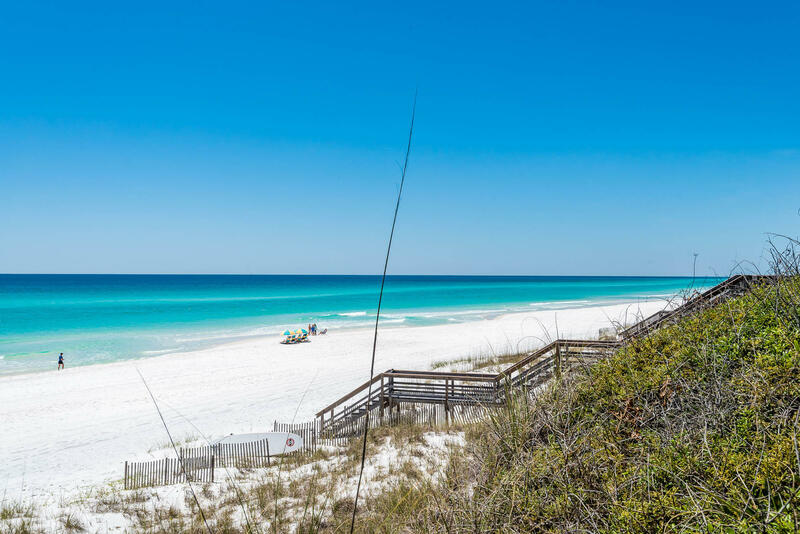 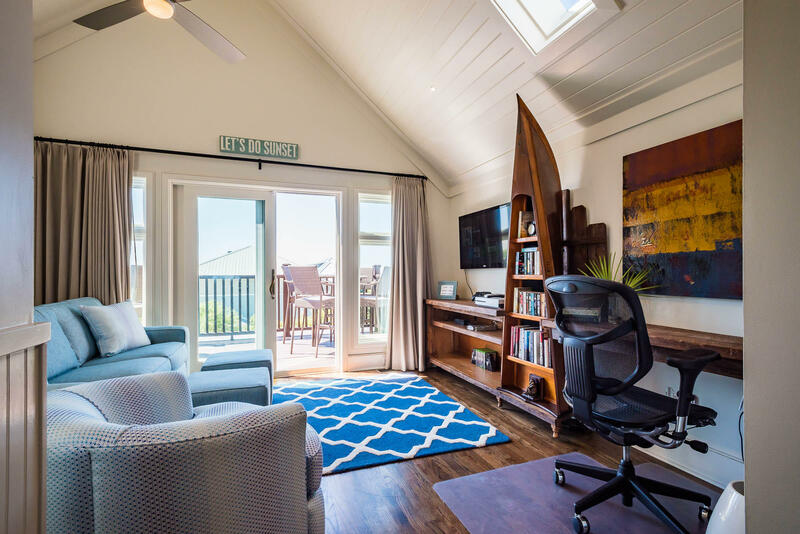 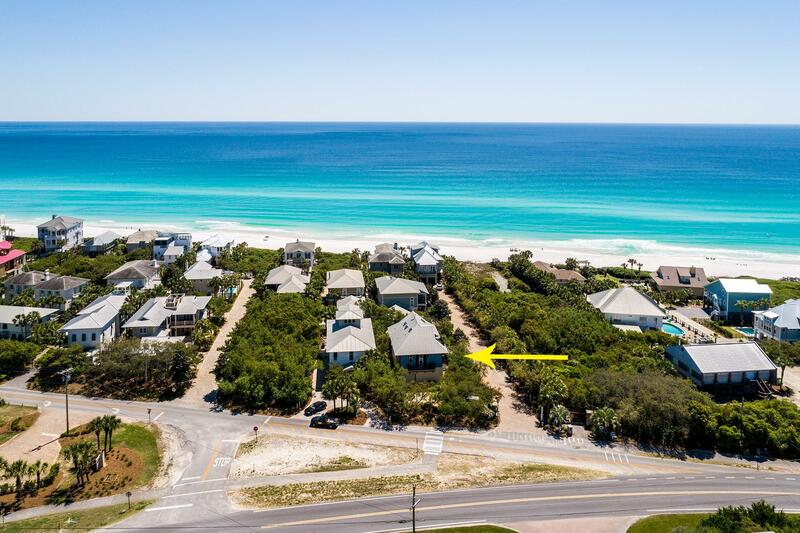 25 Kristi Lane, Santa Rosa Beach, MLS# 818128: ERA American Real Estate Buy A Florida Vacation Home, Schedule a Showing, Call Brandon Jordan of ERA American Real Estate Today! 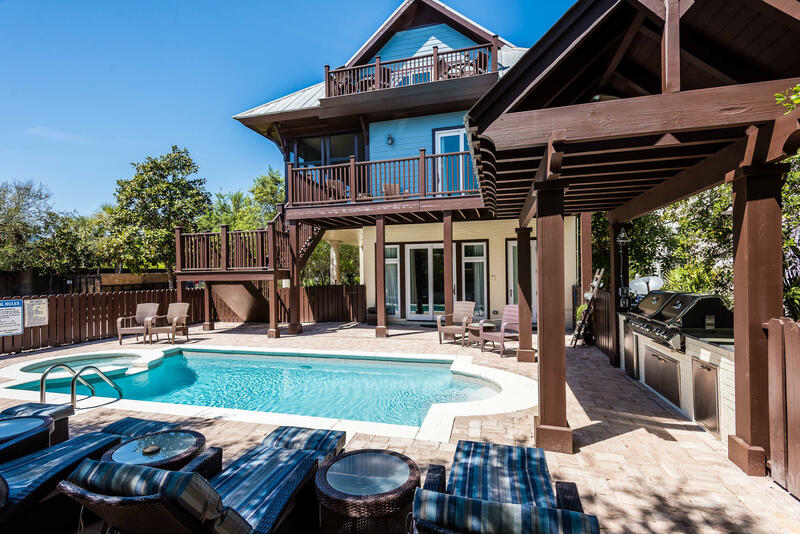 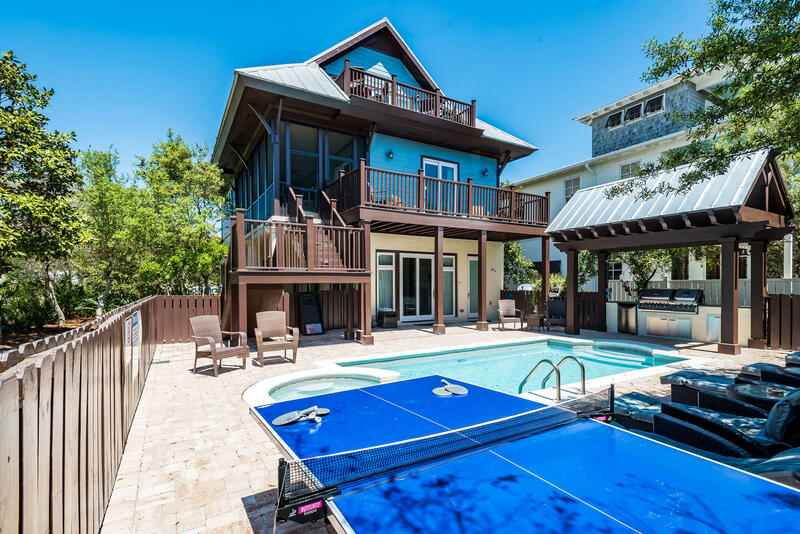 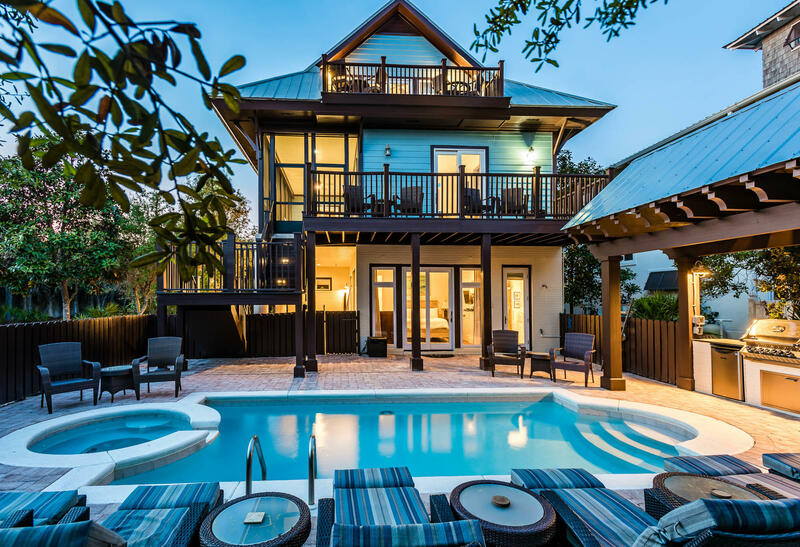 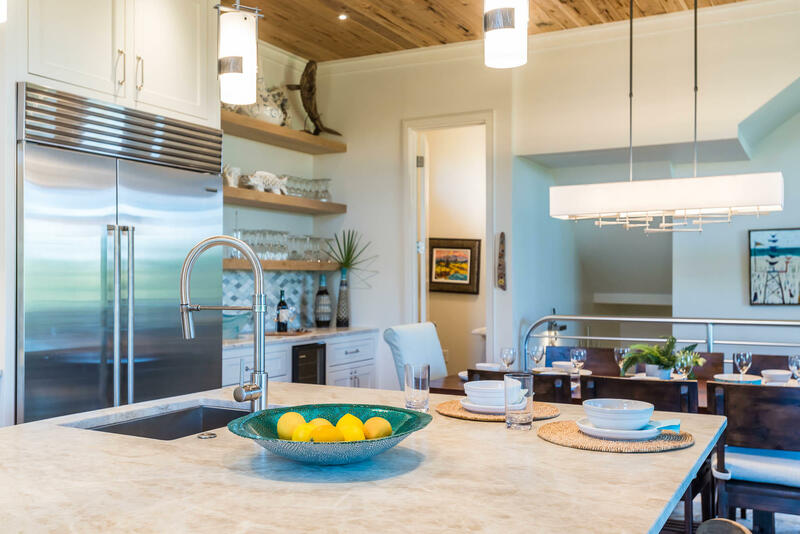 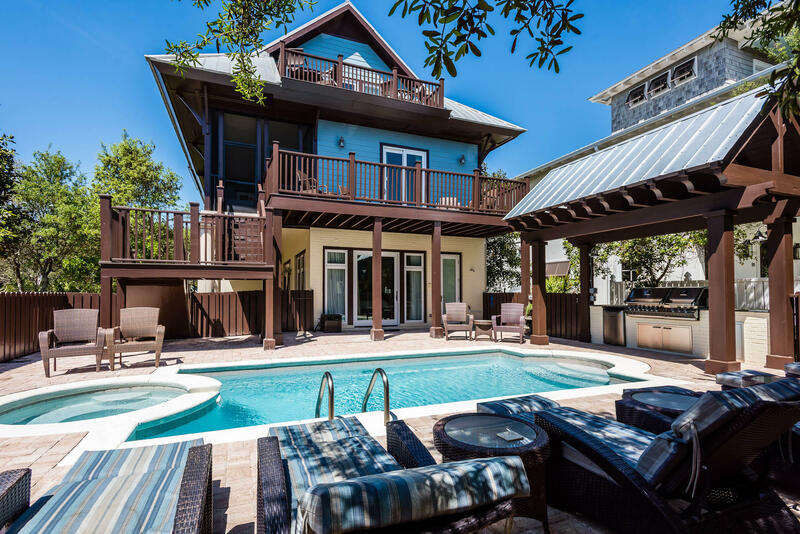 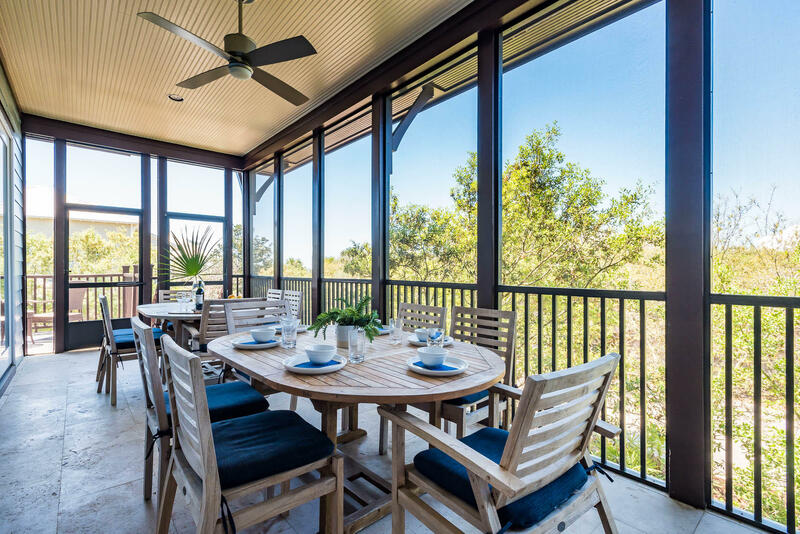 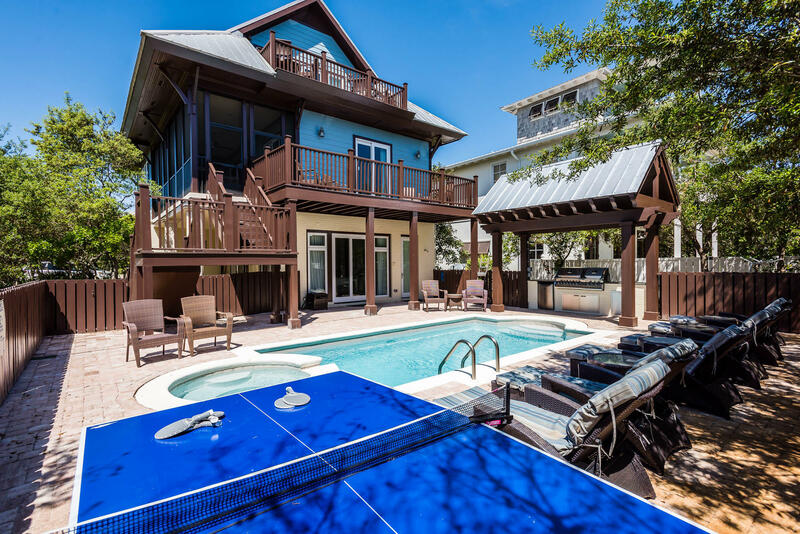 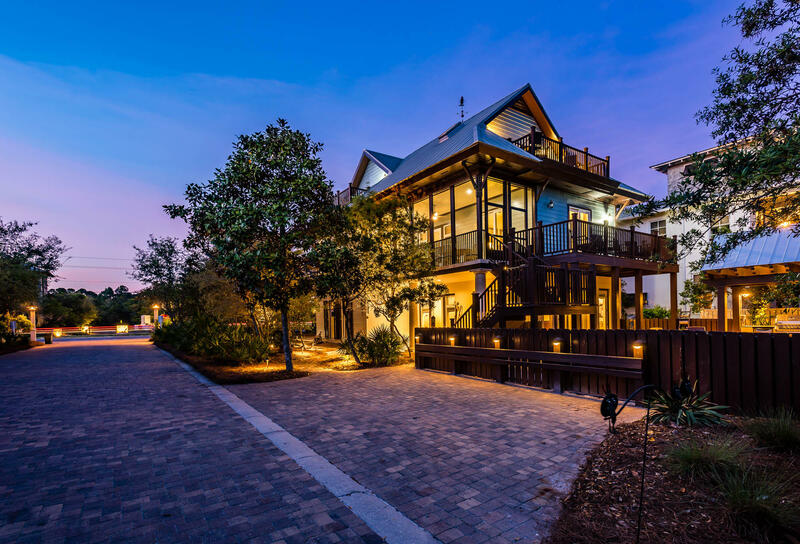 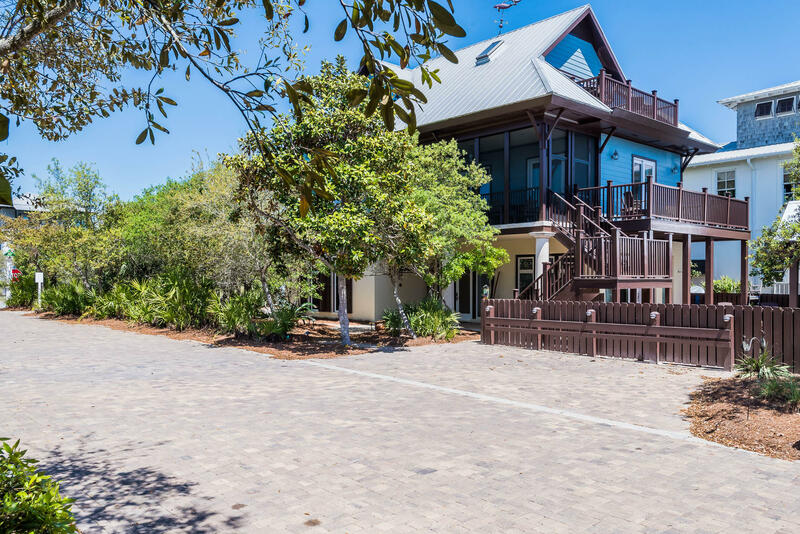 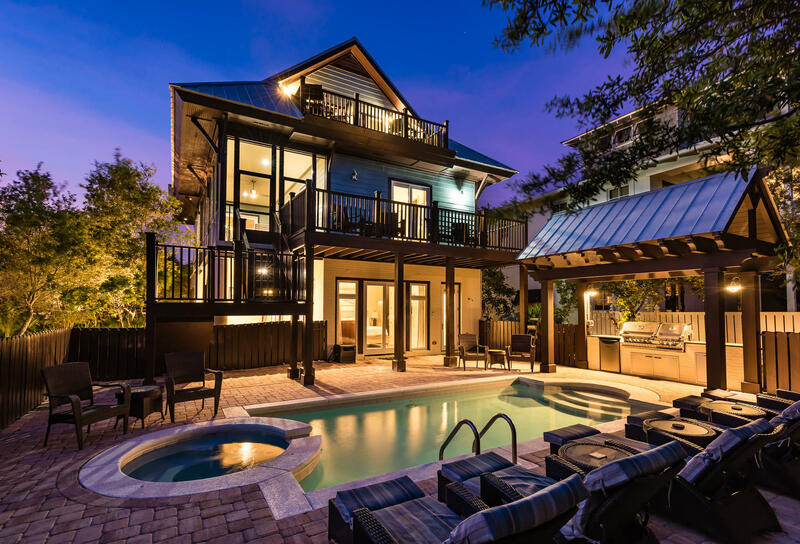 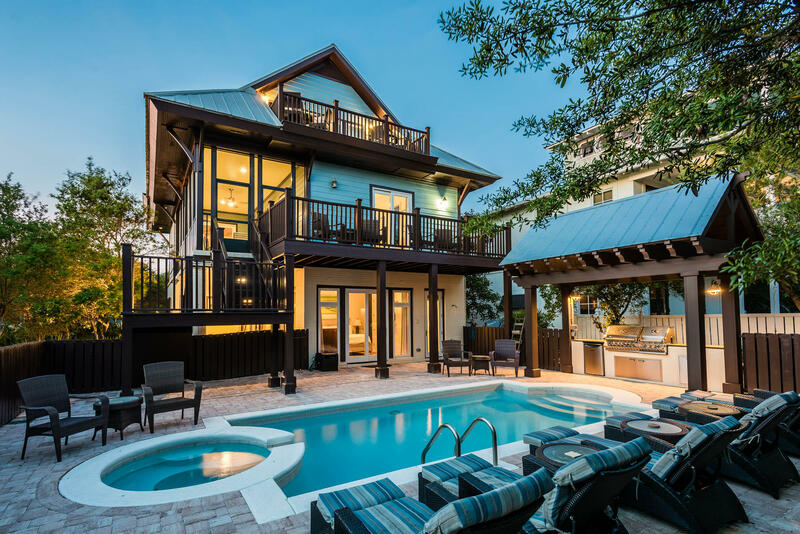 Stunning remodeled home on 25 Kristi Lane perches only three lots from the Gulf of Mexico. 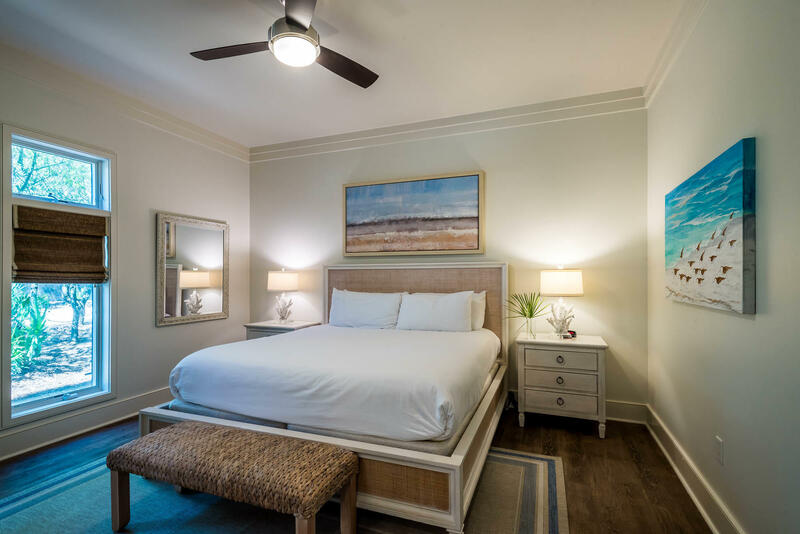 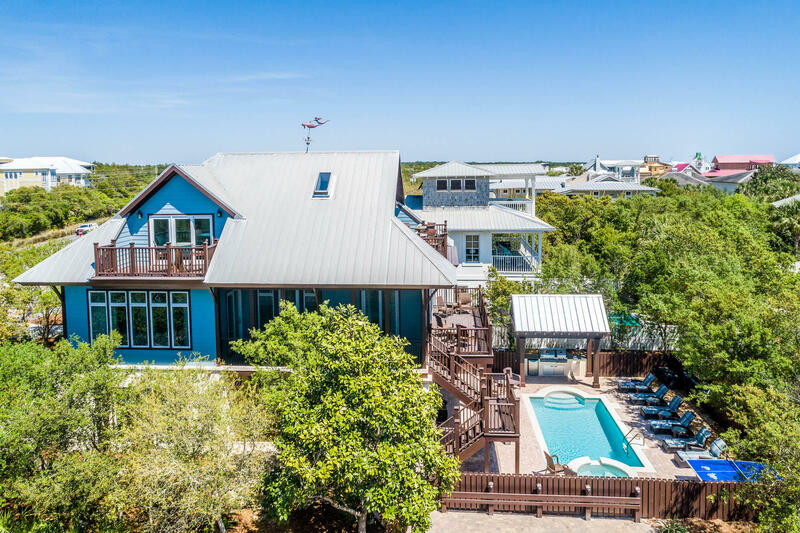 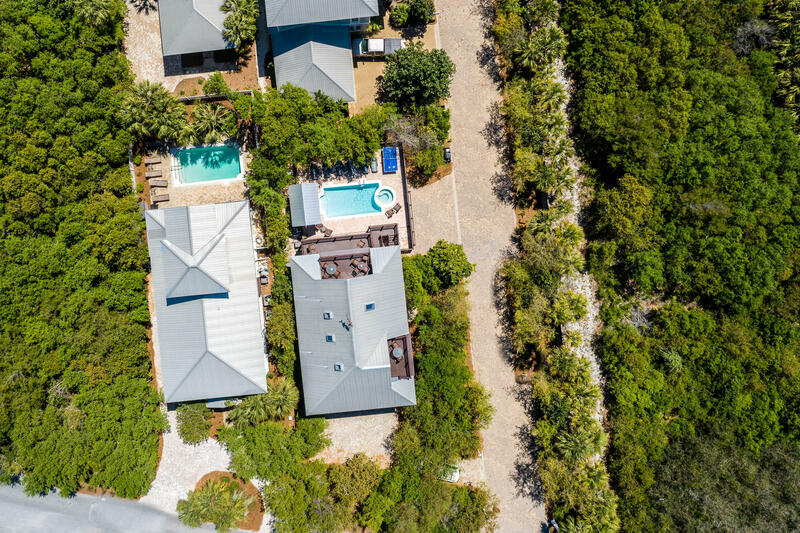 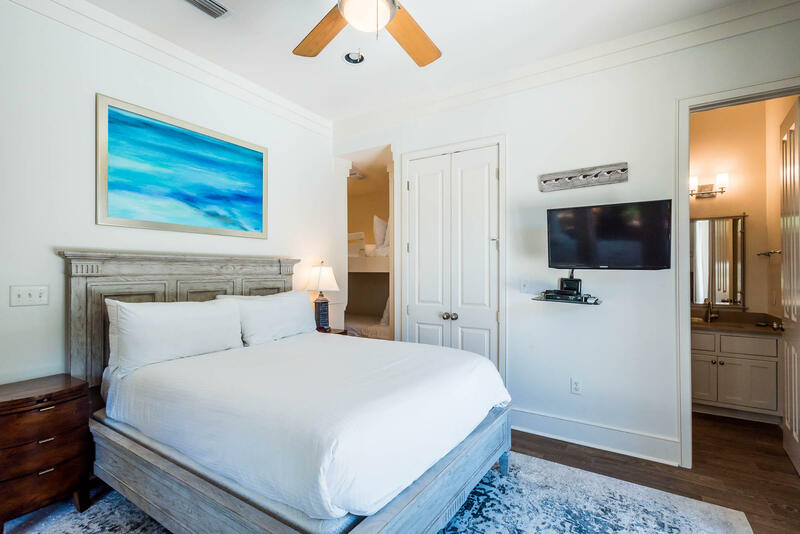 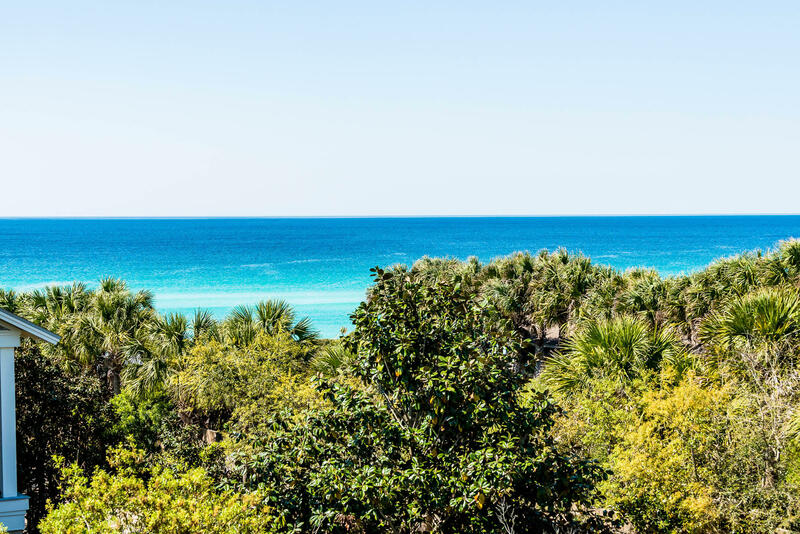 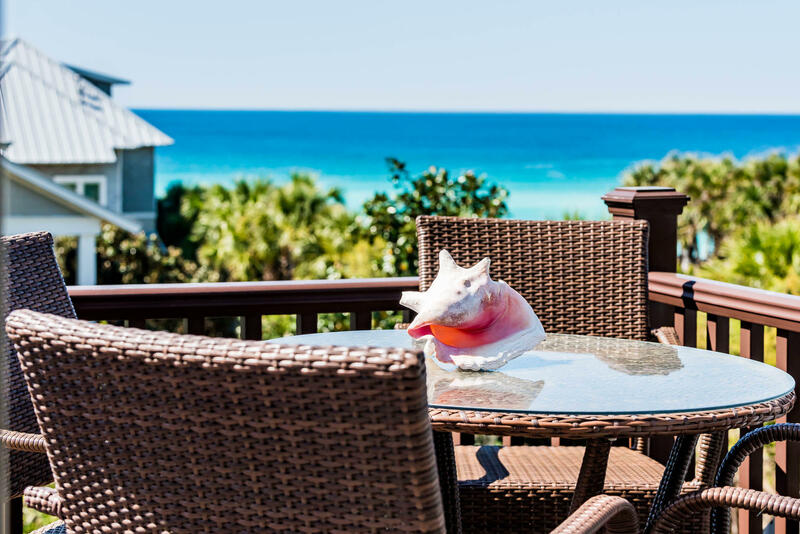 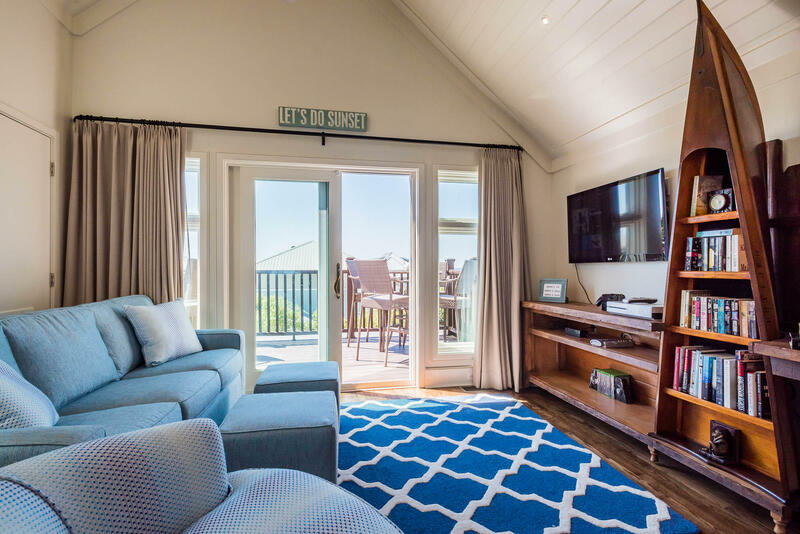 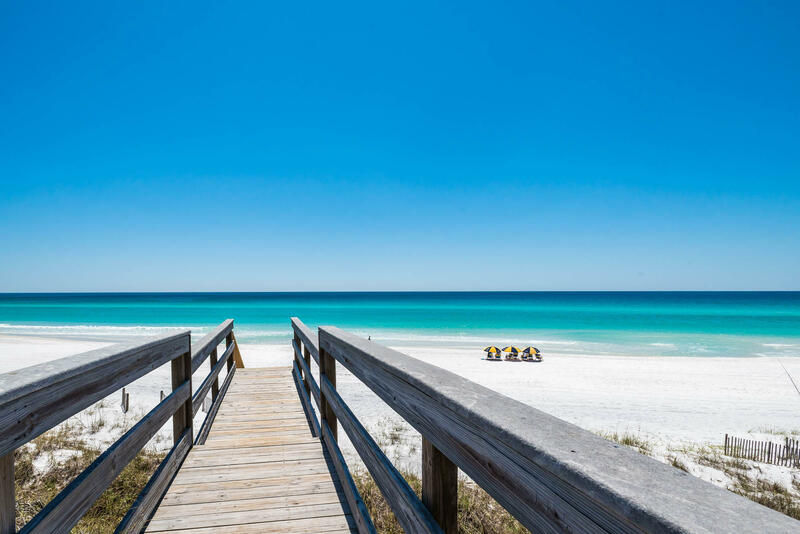 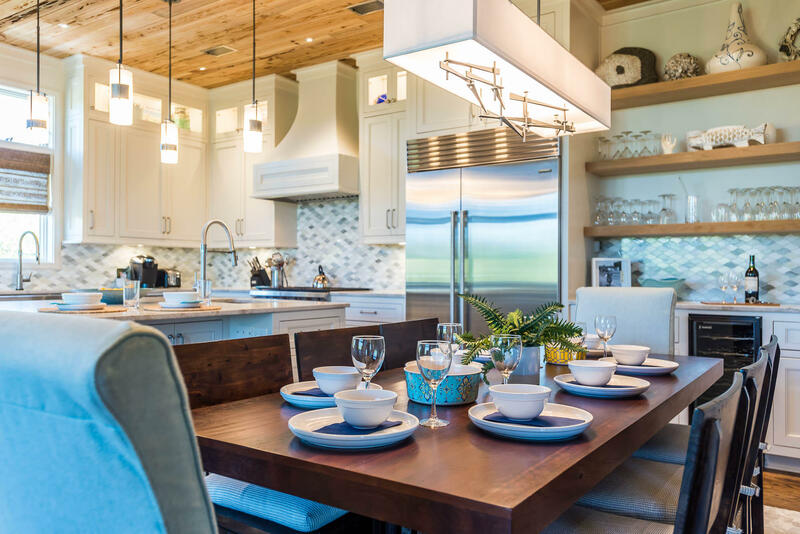 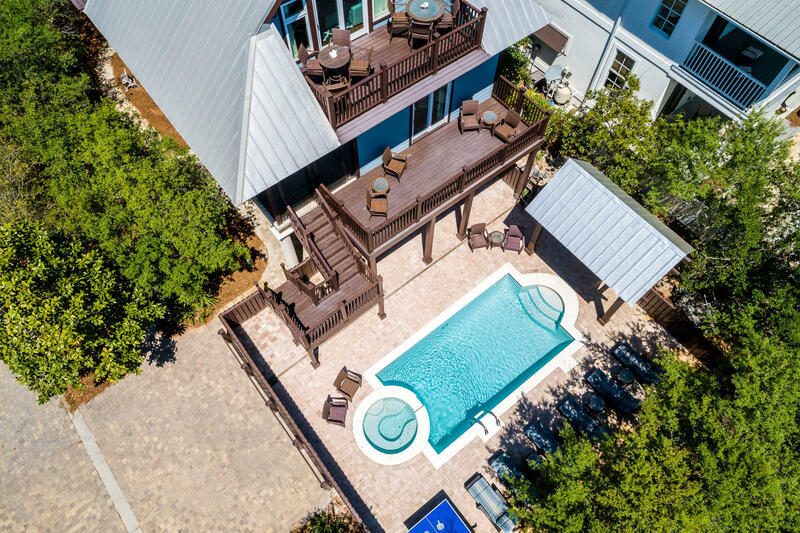 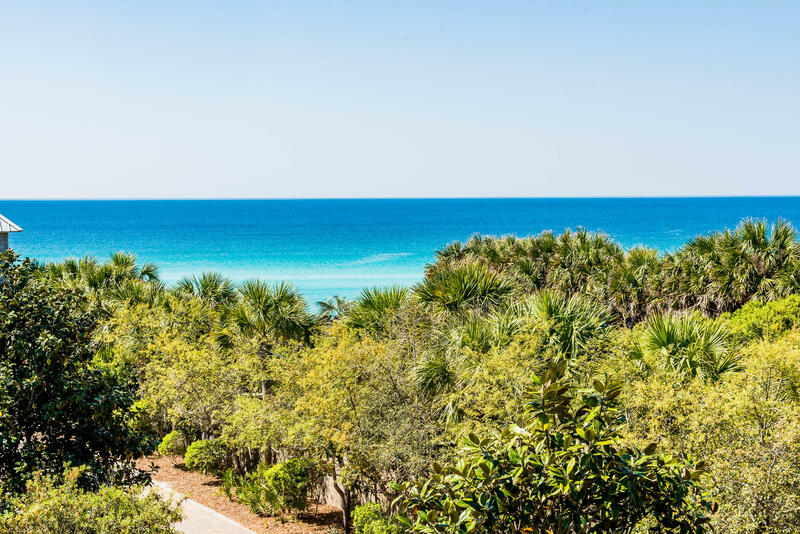 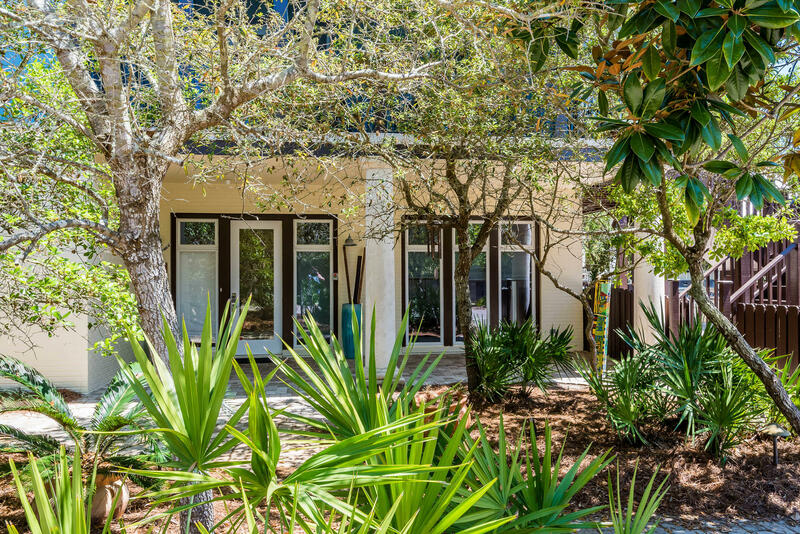 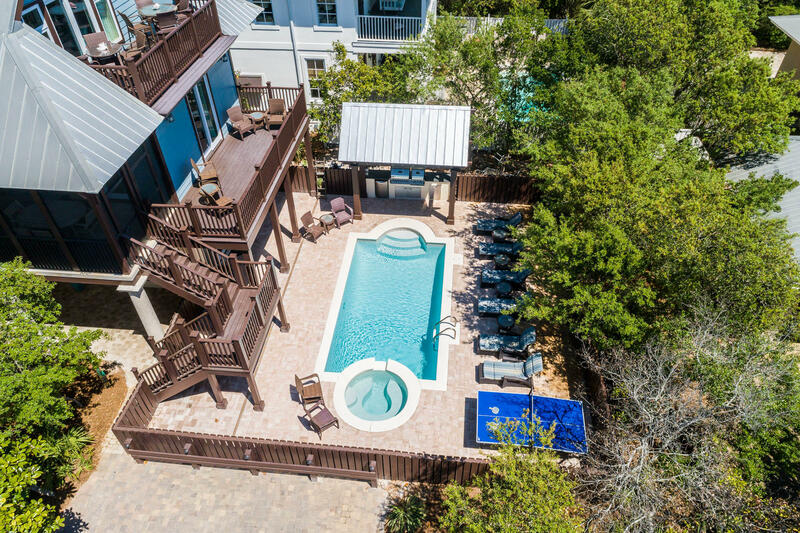 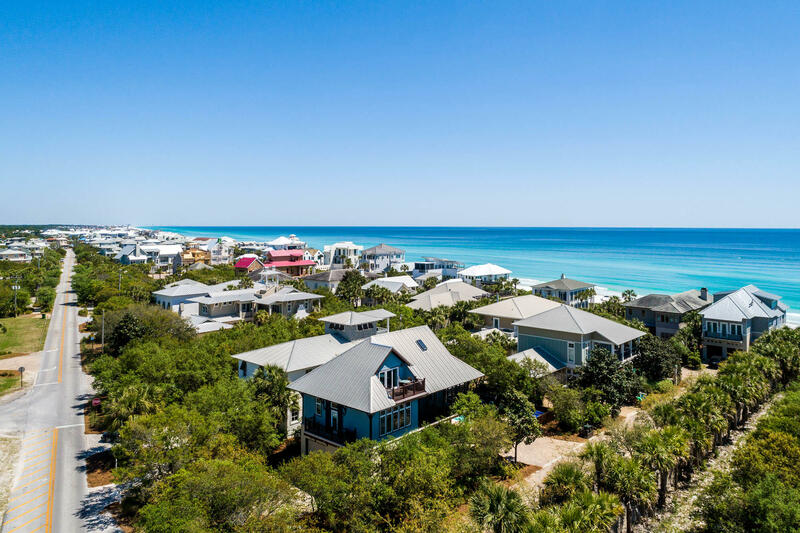 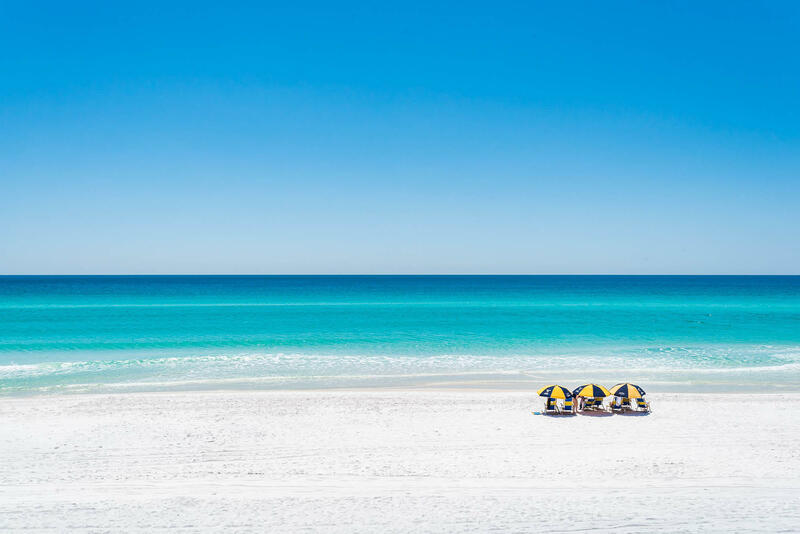 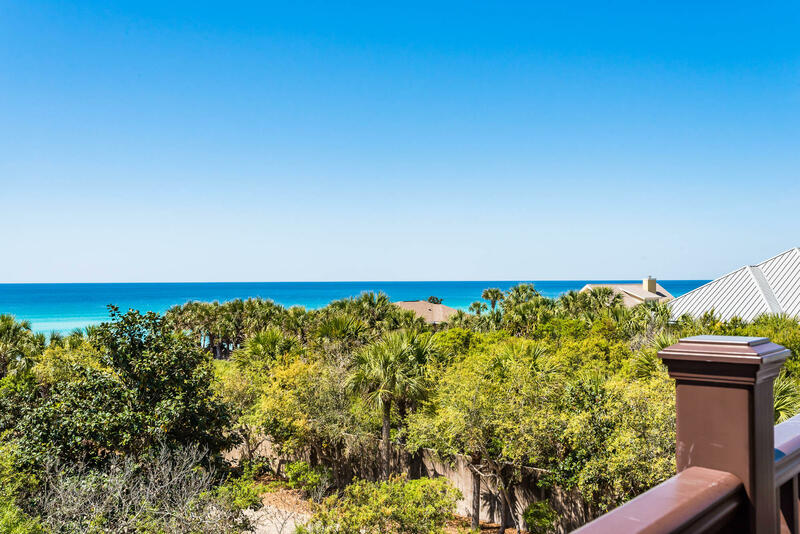 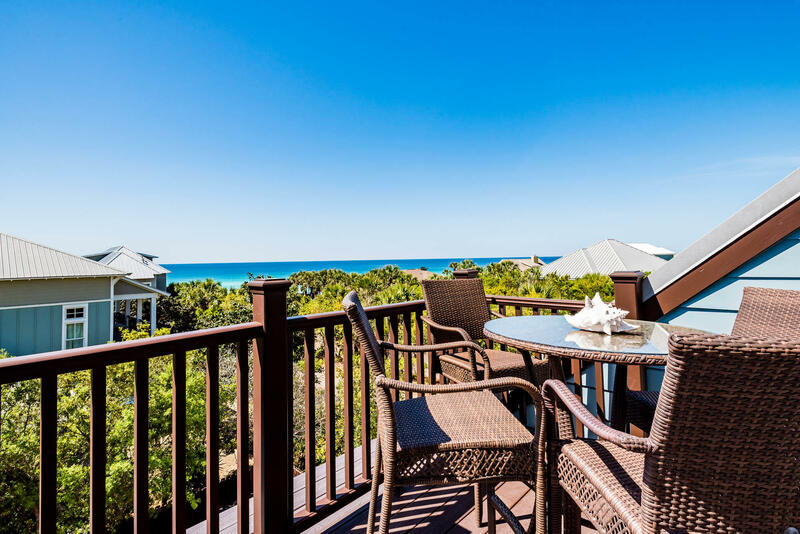 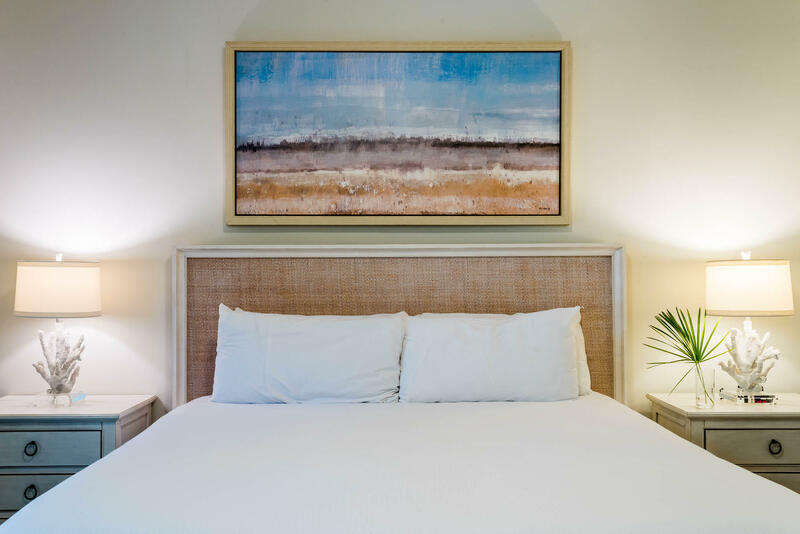 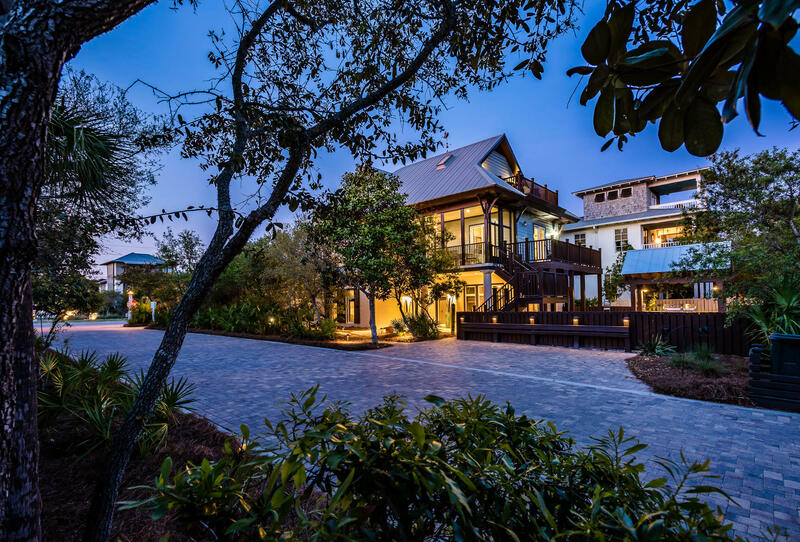 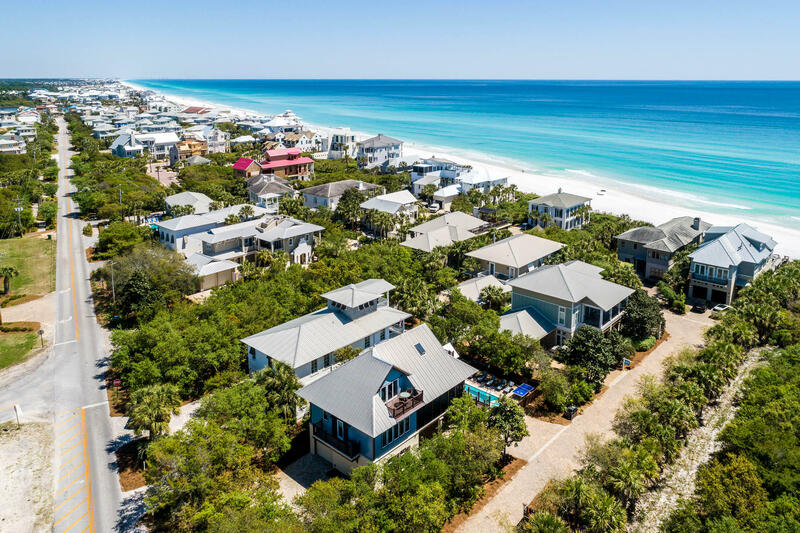 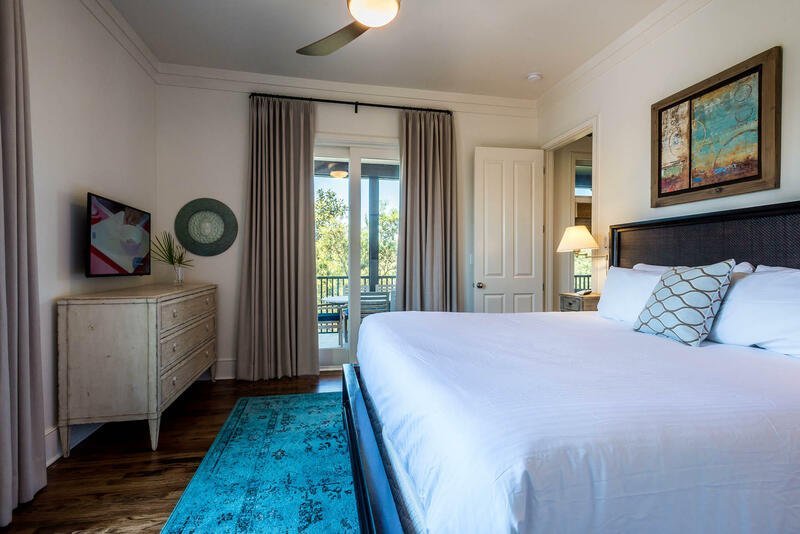 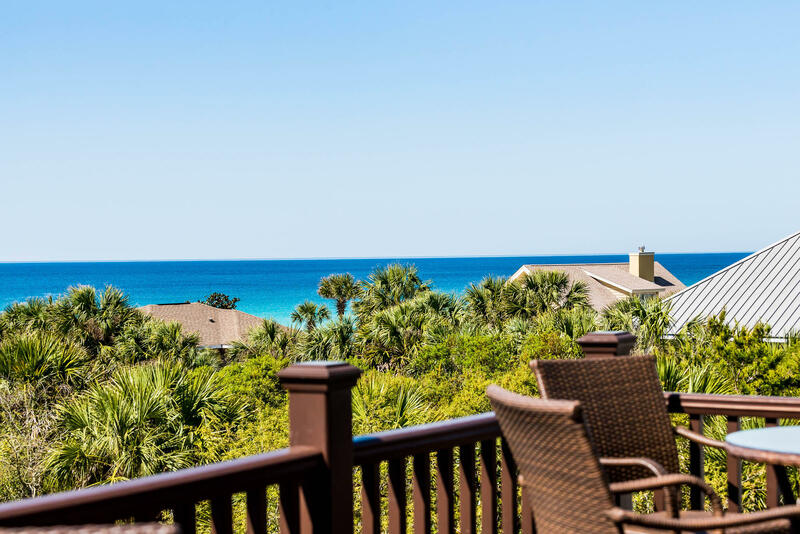 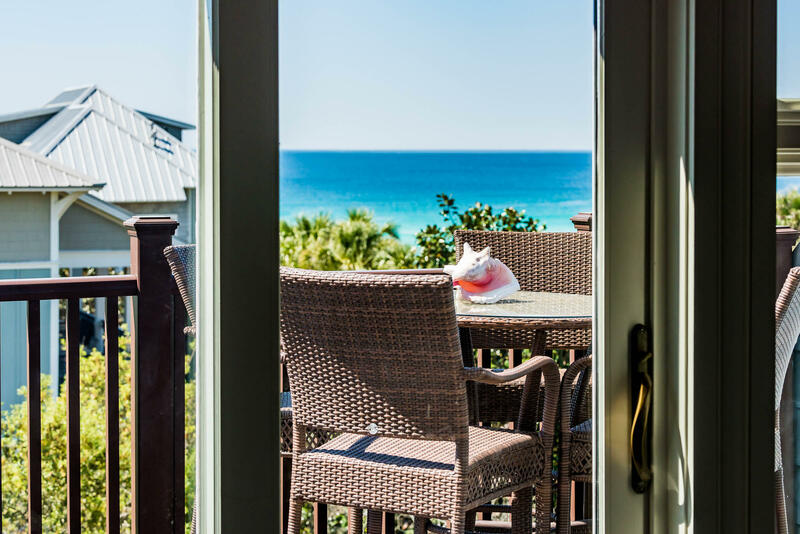 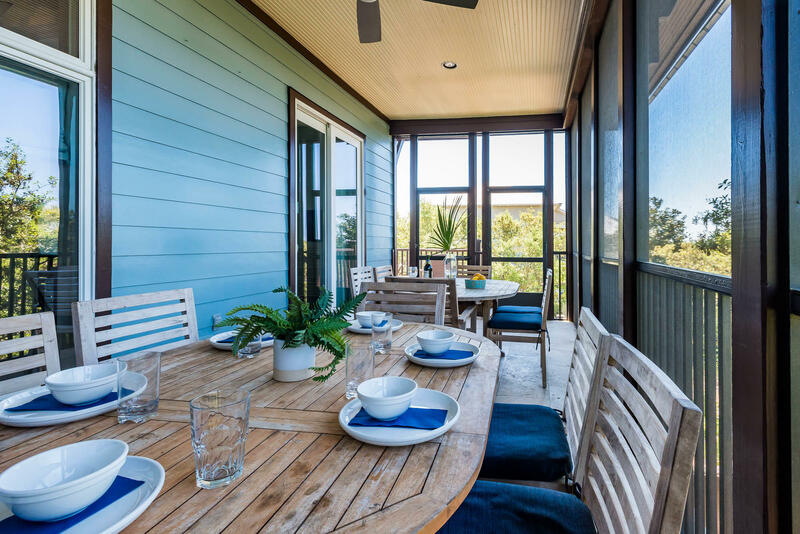 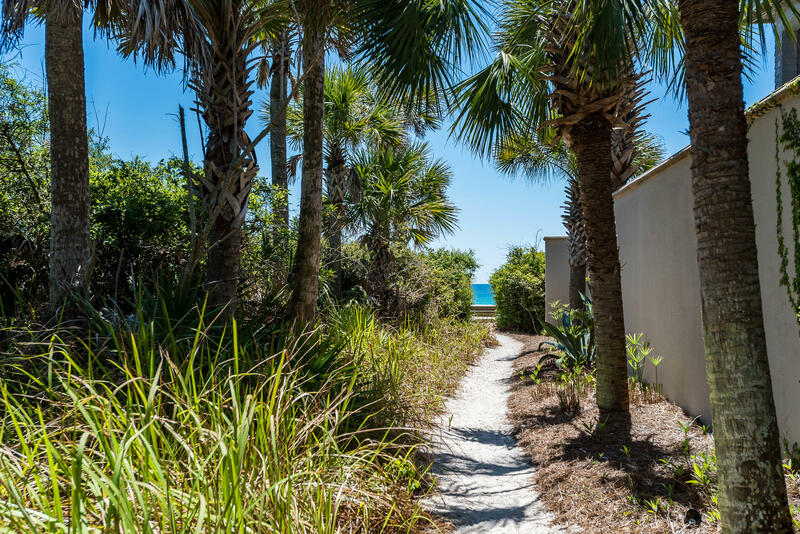 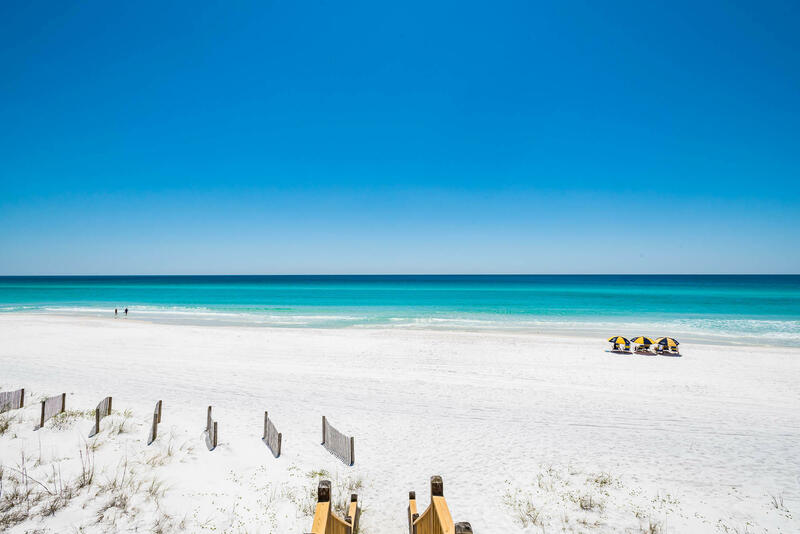 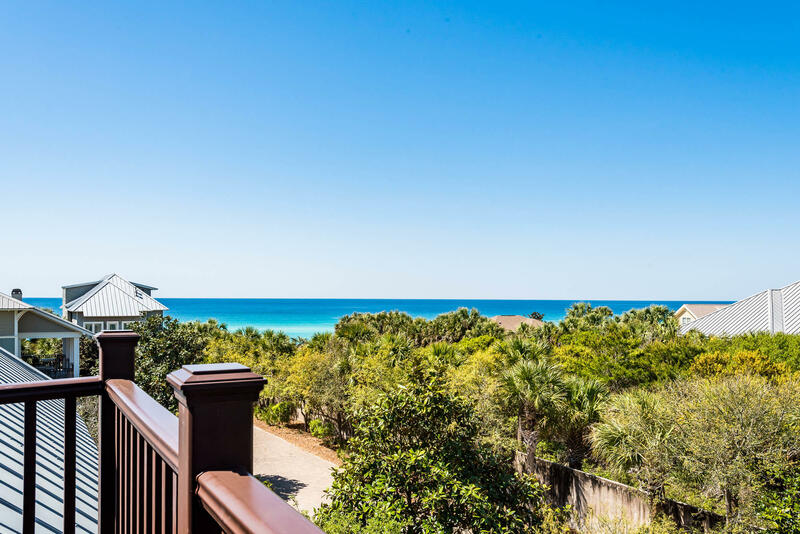 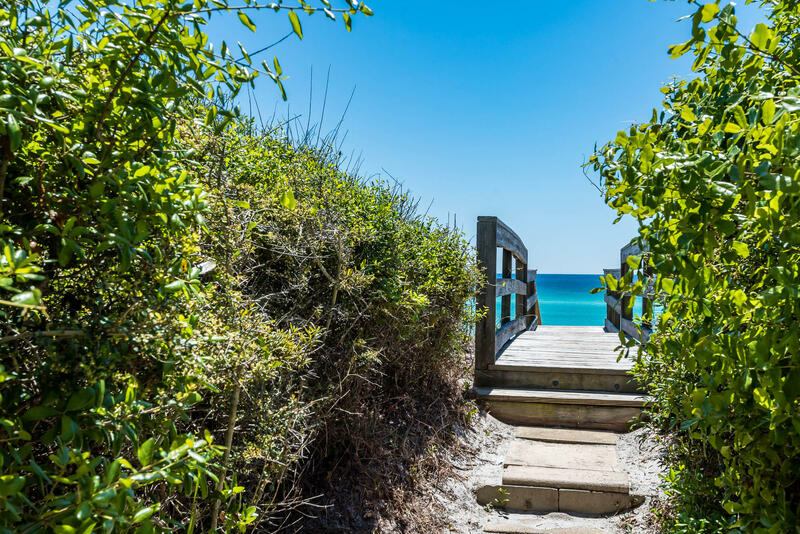 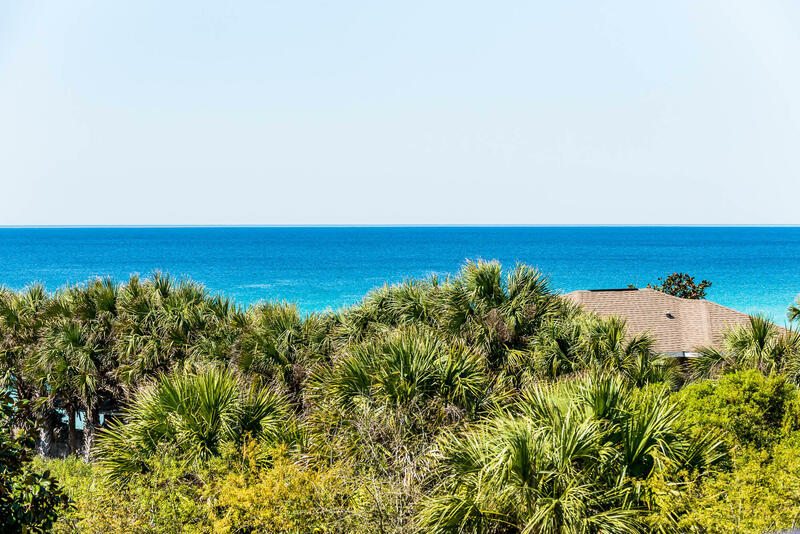 Just south of 30A in the heart of historic Seagrove Beach, ``Shore to Have Fun`` provides private deeded beach access. 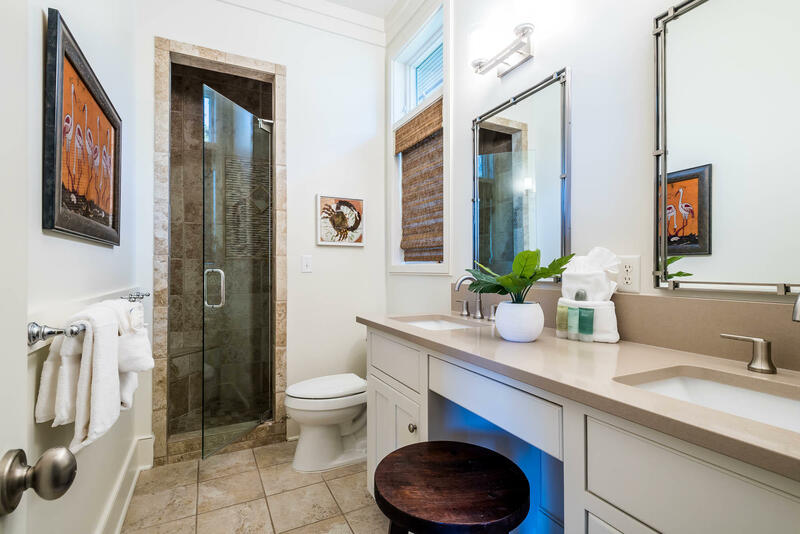 This 4-bedroom, 4.5-bathroom home is completely renovated and includes a new elevator. 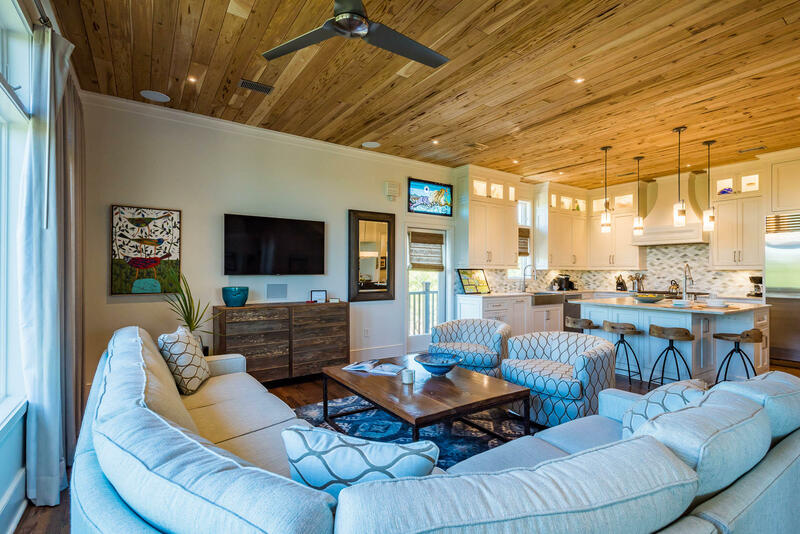 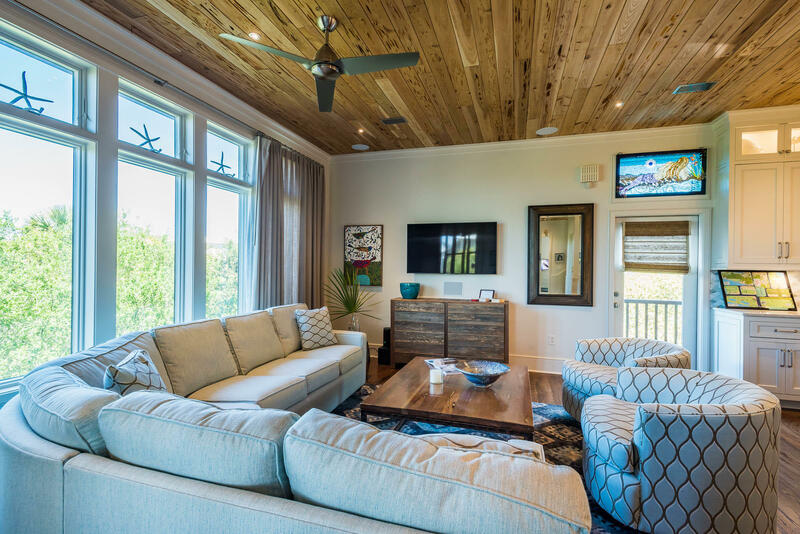 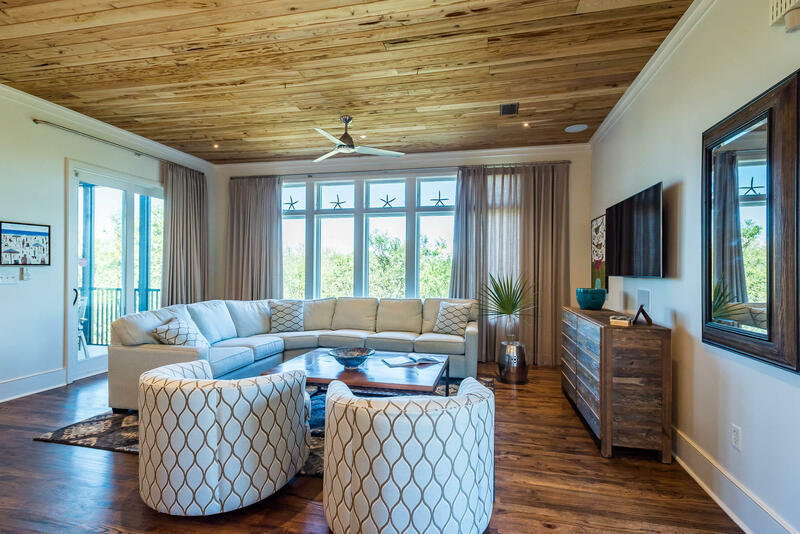 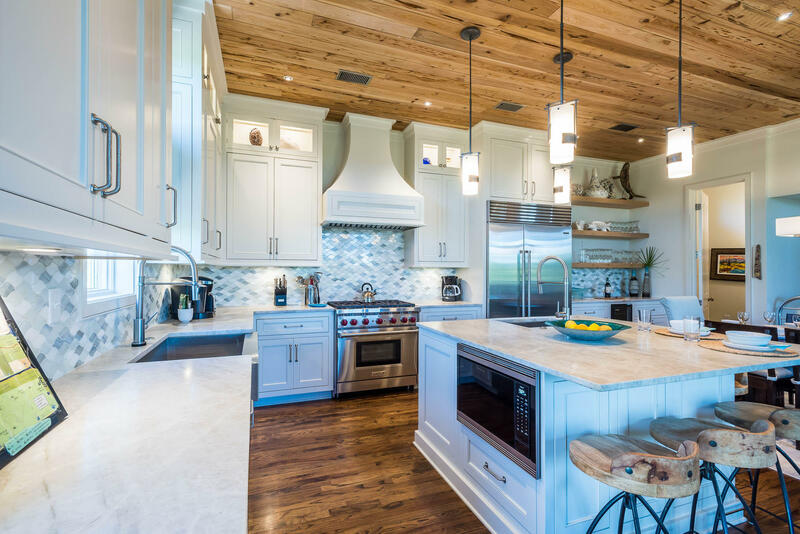 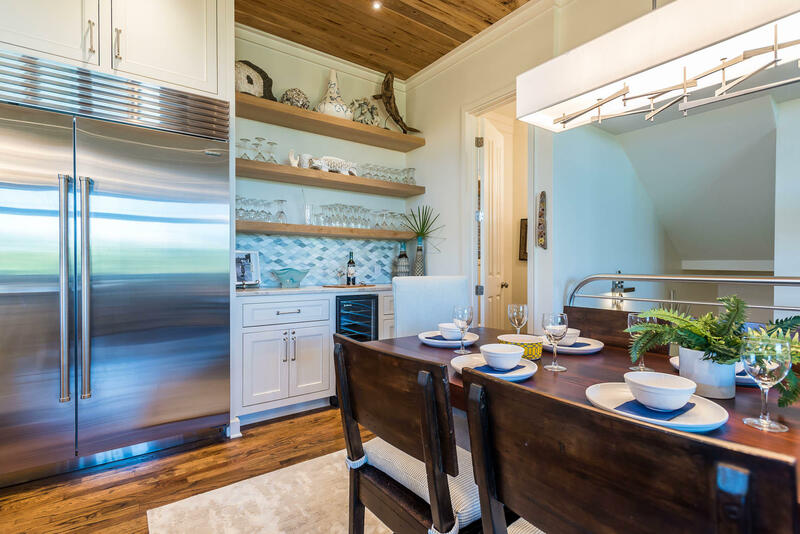 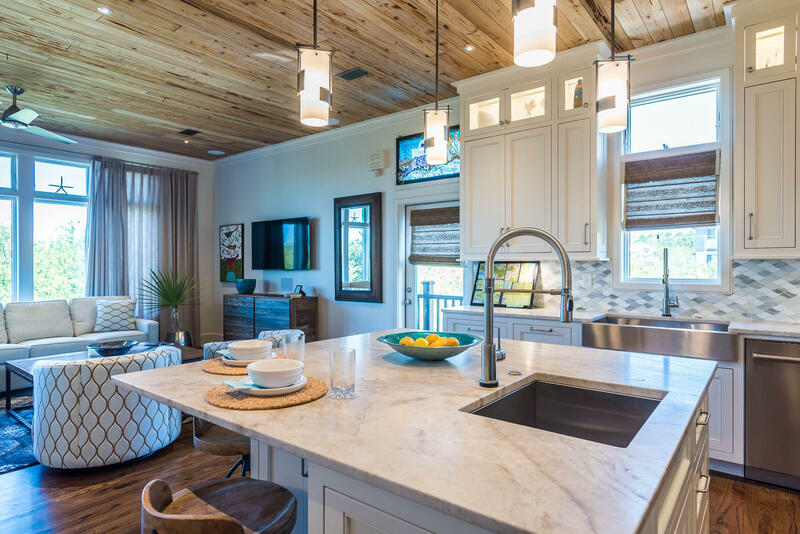 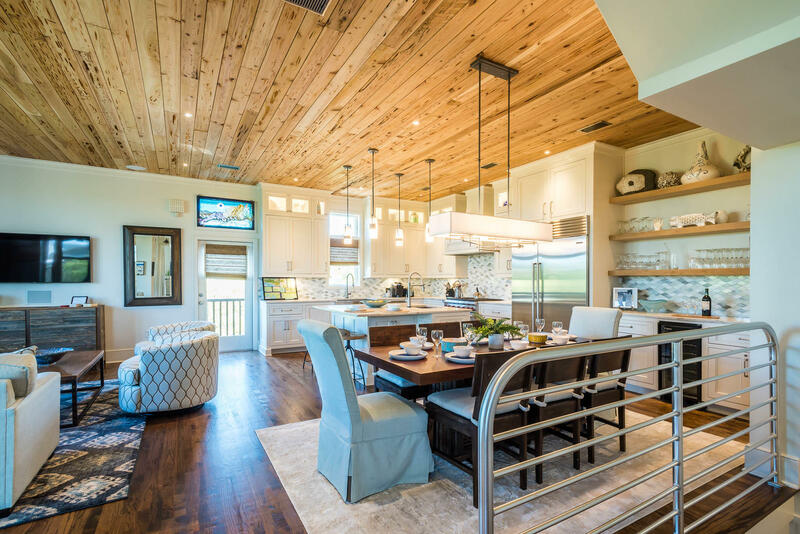 Reclaimed wood ceilings warmly frame main living areas. 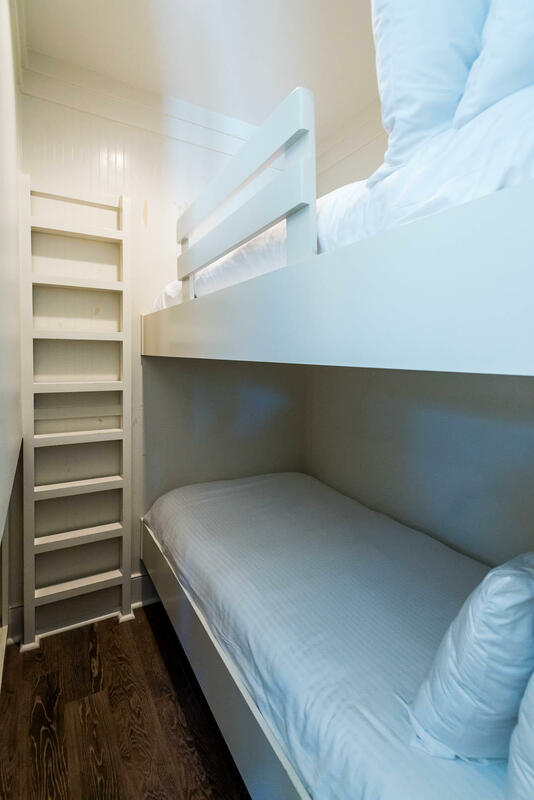 Bunk beds welcome young guests. 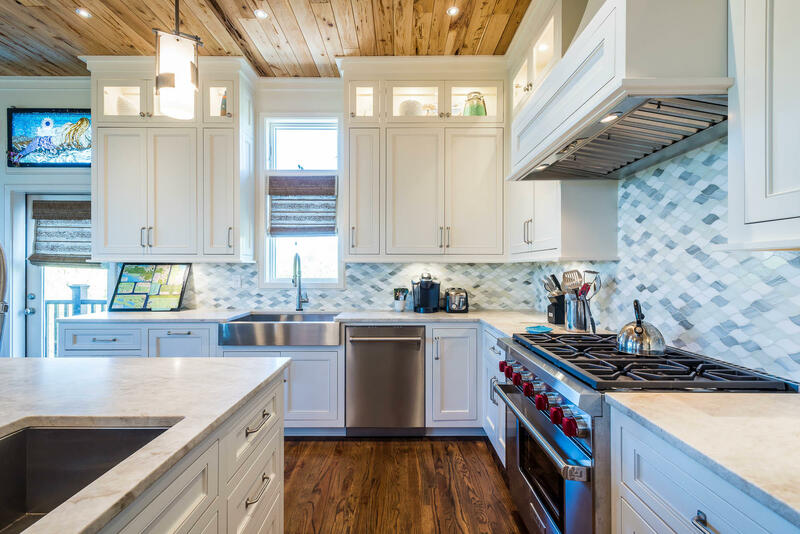 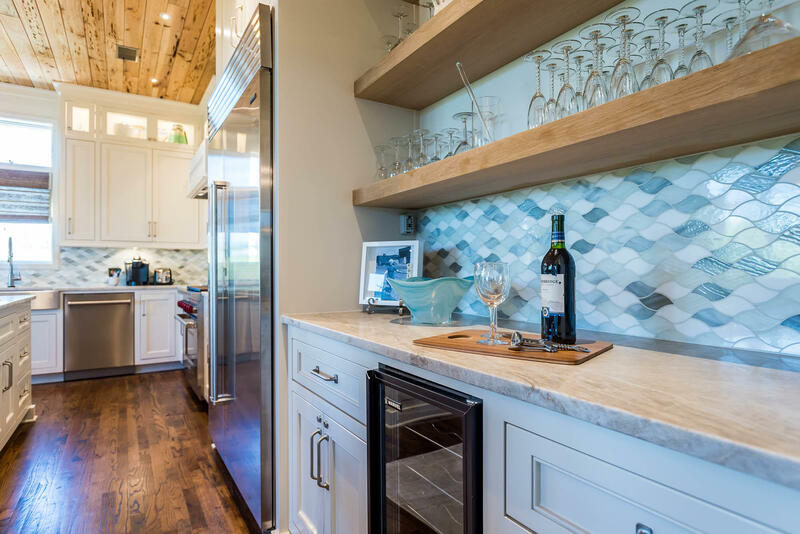 Cooks will love the new kitchen`s stainless-steel appliances, new countertops, custom cabinetry, glass tile backsplash, and wet bar. 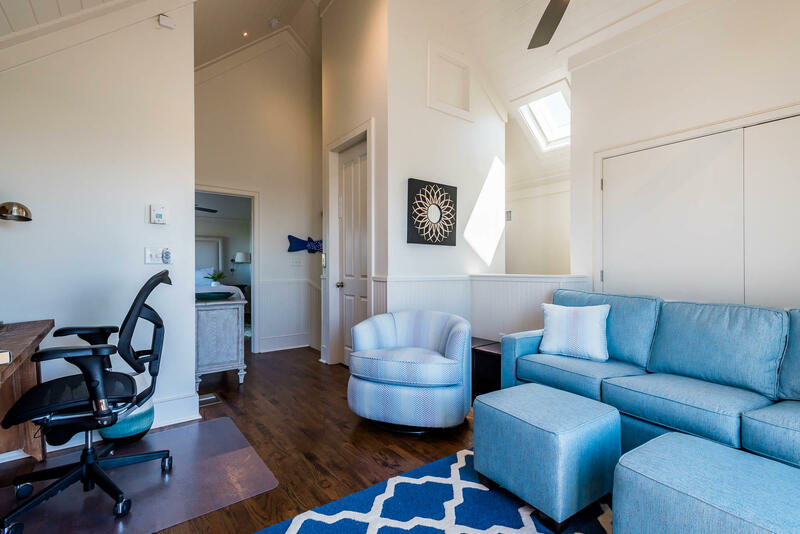 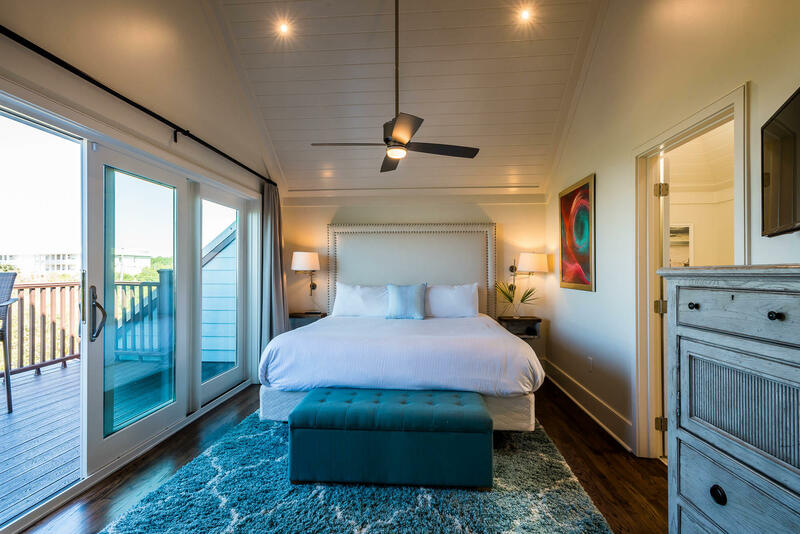 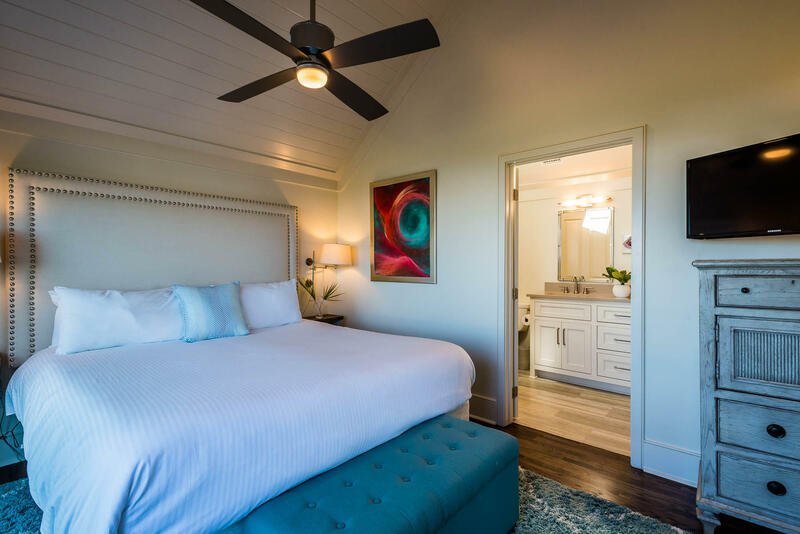 The 3rd floor boasts a private living room and master suite. 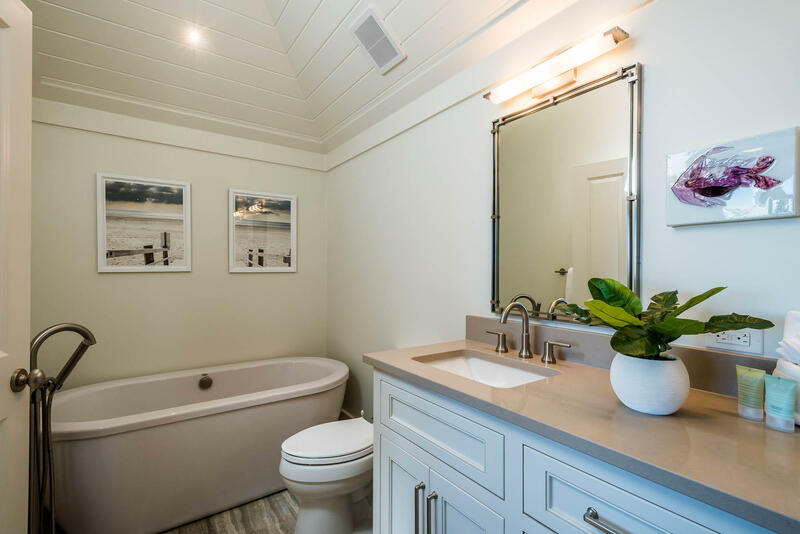 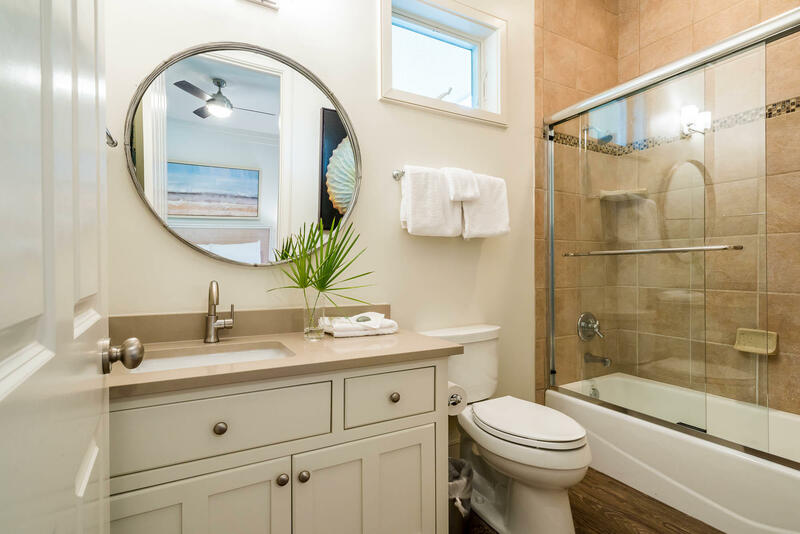 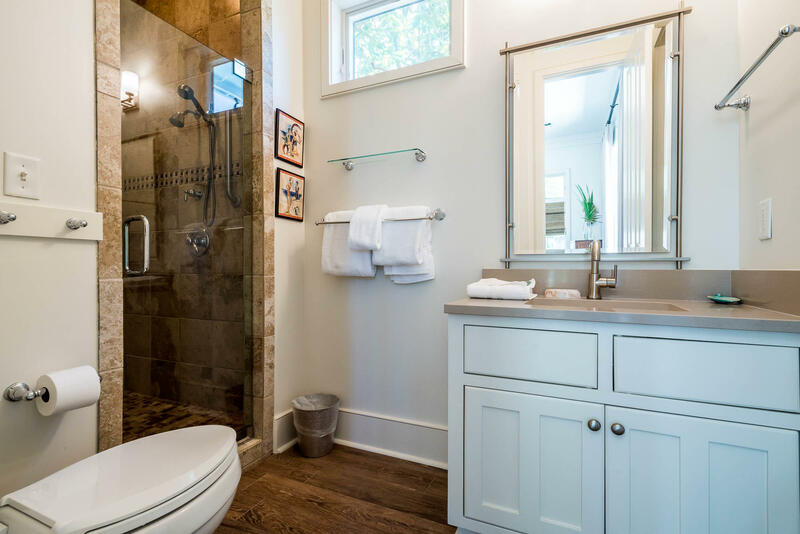 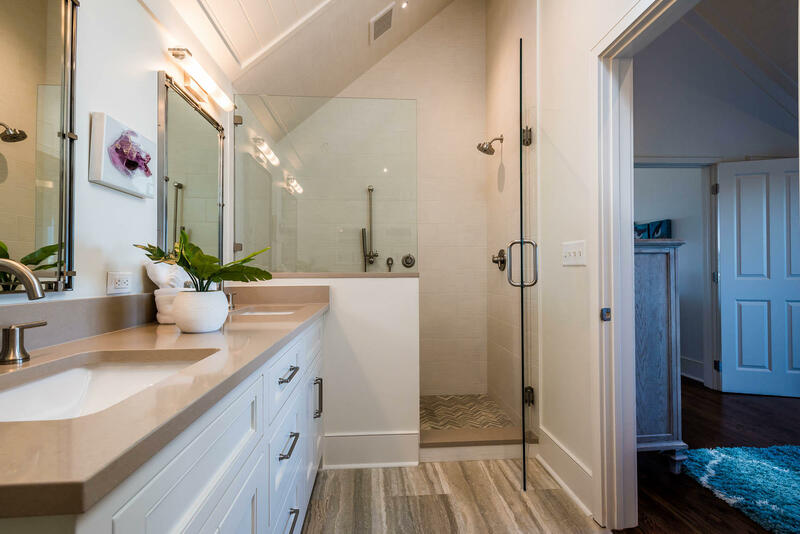 The master bath has a double vanity, upgraded countertops, a walk-in shower, and soaking tub. 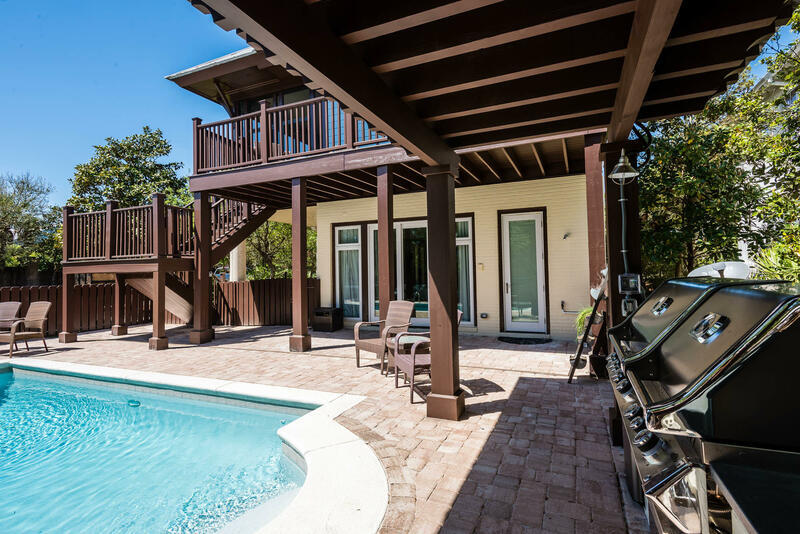 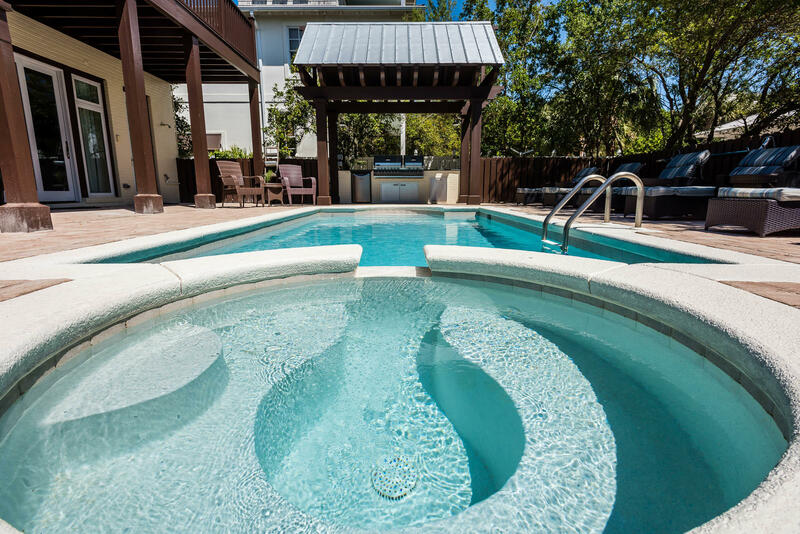 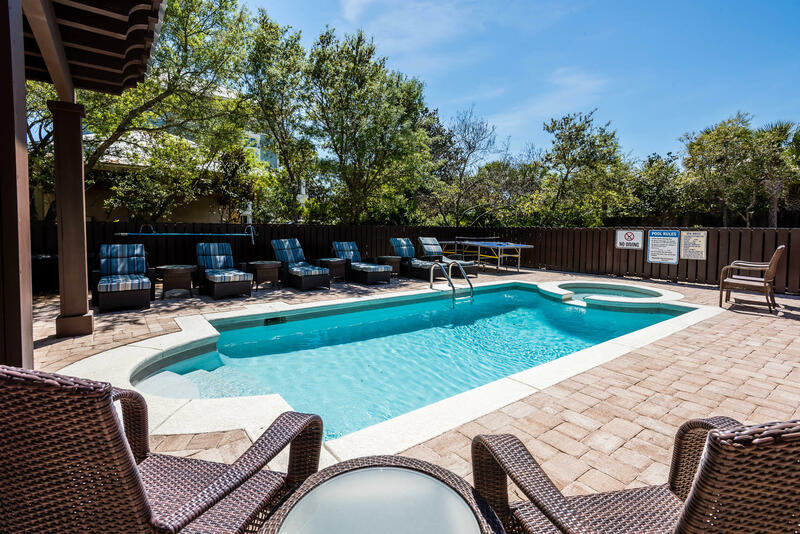 The patio features a roomy pool, hot tub, and new outdoor kitchen. 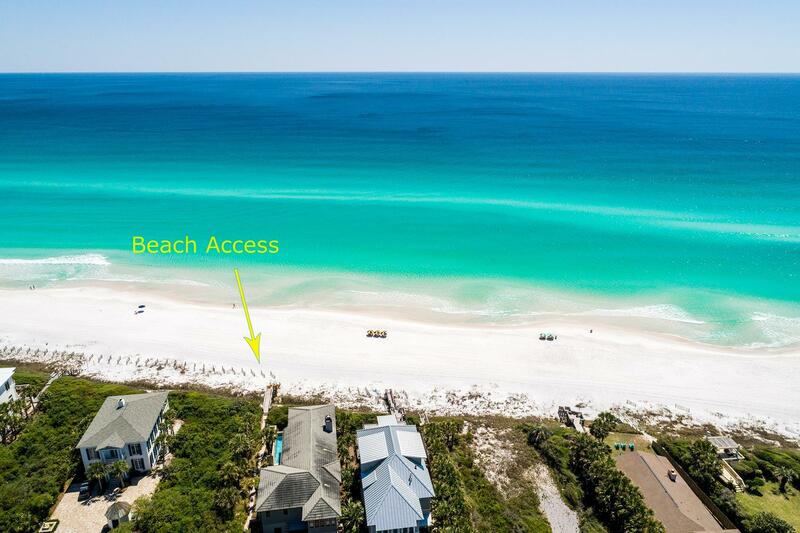 This listing provided courtesy of Coastal Luxury. 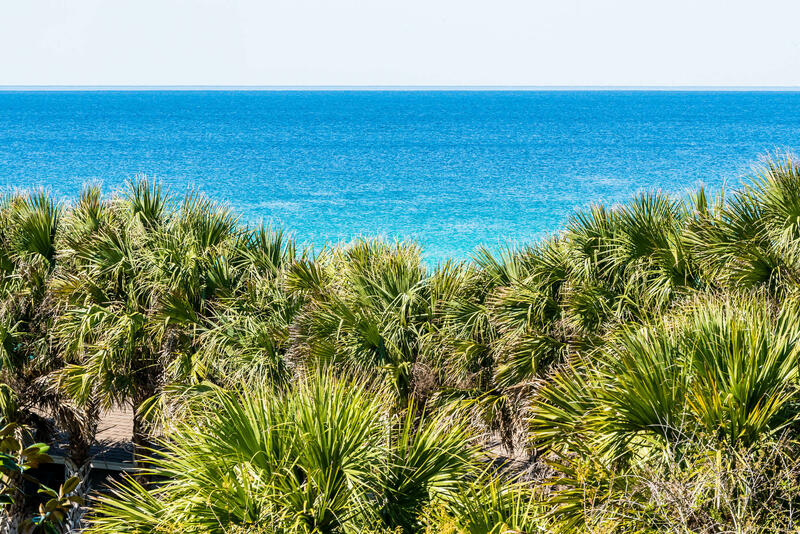 This information was last updated on 4/17/2019 10:05:40 PM.